I have met so many fun girls while entering the blogging world and I have asked one of them to do a guest post for me today. Her name is Natalie (aka Nat) and she is originally from Annapolis, MD, but now lives on the East Coast. She loves fashion, interior design, the beach and mexican food. She is a corporate event planner by day but uses blogging as an outlet to share her life and love of fashion and interior design to her followers. Click here to view her Blog--East Coast Chic! Hi Everyone! 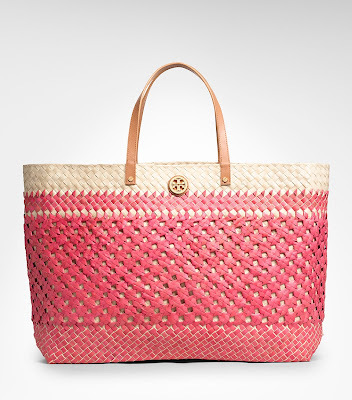 I’m Natalie and I’m so excited that Megan invited me here today to her amazing blog to share my summer wishlist! I don’t know about you all but once the weather starts to get warm around here I start gathering my summer wish list, I mean it’s a new season so it means new things I need to buy, right? That’s how I try to explain it to my husband at least! 1. 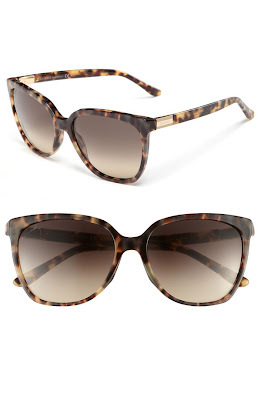 Gucci Wayfayer Sunglasses-I tried them on at Nordstrom and they are even more fabulous in person. 3. J.Crew polka dot bikini- J.Crew is always my go-to for bathing suits. I've tried the cheaper route with Target and Victoria's Secret but I swear it's worth dropping a little bit more money on a J.Crew suit because they will last for years! 4. 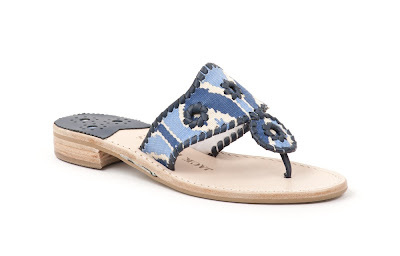 Jack Rogers Aquarius Quadrille navajo sandals- I'm a preppy girl at heart and Jack Rogers are my go-to summer sandals. When I heard about this collaboration I knew I would have to get a pair and these would be the perfect addition! 5. 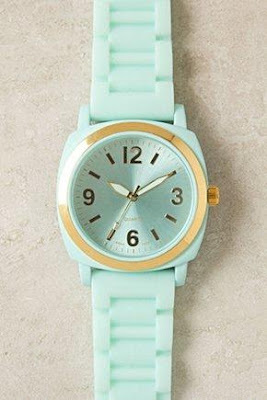 Anthropologie Viscid Watch- I'm in desperate need of a summer watch and this is perfect for the season- the mint and gold would combination are so in right now! I just want to say thanks again to Megan for having me over today to share my wishlist with you all! love Nat's blog so happy I found yours through hers - the anthro watch is too cute!